The fourth place that is worth the access to the next Champions League is the minimum goal for Lazio of Simone Inzaghi and Milan of Gennaro Gattuso, teams that currently occupy respectively the fourth and fifth place in Serie A spaced out by a single point . Two teams arriving at the Olympic Stadium after having recharged their batteries during the break: a stop tackled by the biancocelesti after the 1-1 draw in Reggio Emilia against Sassuolo with Marco Parolo’s starting goal; for Milan, however, before the end of the season there was the internal defeat with Juventus for 0-2 with a lot of expulsion of Gonzalo Higuain who will therefore miss the Olimpico. 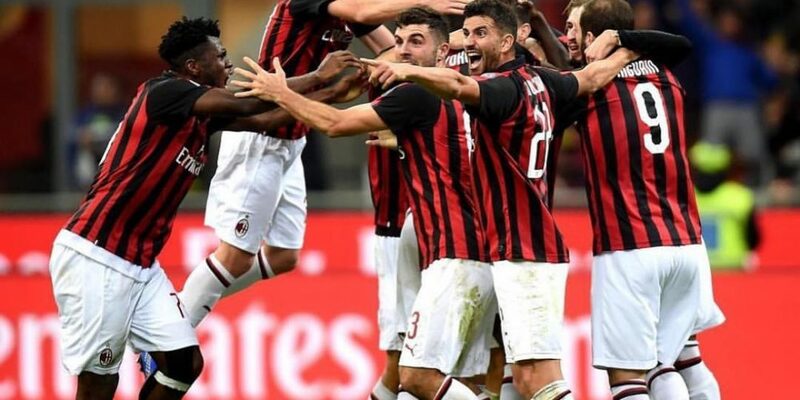 Caldara, Biglia, Bonaventura, Musacchio and Romagnoli will also be absent with Milan. Full body for Inzaghi. Lazio are in positive series from three races between league and cup: 2 wins 1 and draw. Lazio take goals from 5 official matches in a row. In 4 of the last 5 Lazio games both teams scored. Milan are unbeaten in three games against Lazio. Property against Cutrone is one of the many challenges that will intertwine in Lazio vs Milan. Higuain will be missing, but there are good chances to see both teams in front of the goal. Not the odd amount offered for the goal.